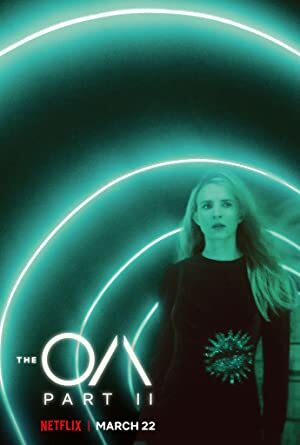 The OA – Season 1 (2016) – What's New on Netflix Canada Today! The OA is a new drama series starring Brit Marling and directed by Zal Batmanglij. To some, she’s a miracle. To others, a freak. Only a few understand where she’s been: to the brink of an unseen world. Created and written by Brit Marling and Zal Batmanglij (The East), the latest Netflix original delves into the inexplicable reappearance of Prairie Johnson (Marling). Having gone missing seven years ago, the previously blind Johnson returns home, now in her 20s and her sight restored. While many believe she is miracle, others worry that she could be dangerous.